Based in Fareham, Apolo Motor Services offer diagnosis for faults shown on most modern Engine Management Systems by retrieving the code stored to aid correct diagnosis. 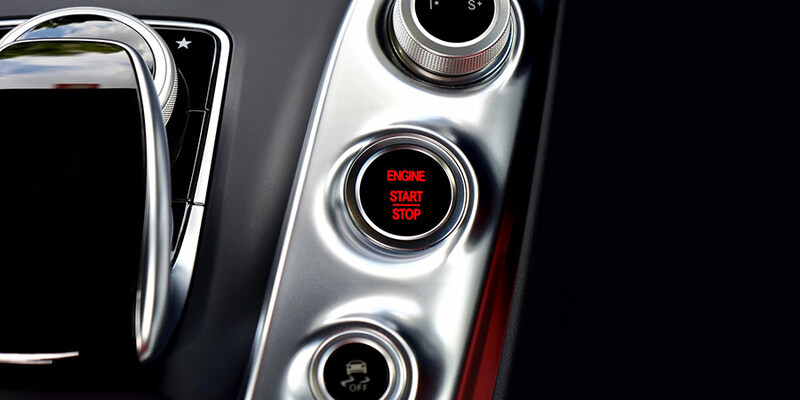 If you see warning lights illuminating on your car dashboard, which is purely a warning that a sensor has detected a fault on your vehicle, please contact us for help and advice. Contact Apolo Motor Services for further details.